Plot Documentary on the Shackleton Antartic expedition. 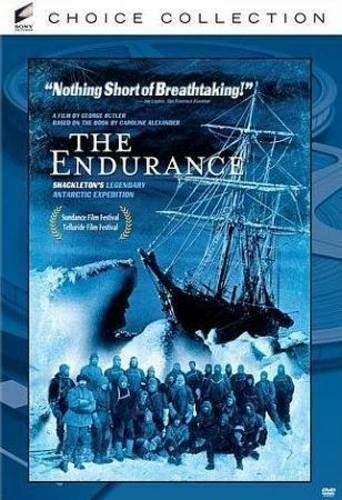 A retelling of Sir Ernest Shackleton's ill-fated expedition to Antarctica in and the crew of his vessel 'The Endurance', which was trapped in the ice floes and frigid open ocean of the Antarctic in 1914. Shackleton decided, with many of his crew injured and weak from exposure and starvation, to take a team of his fittest men and attempt to find help. Setting out in appalling conditions with hopelessly inadequate equipment, they endured all weather and terrain and finally reached safety. Persuading a local team of his confidence that the abandoned team would still be alive, he set out again to find them. After almost 2 years trapped on the ice, all members of the crew were finally rescued.